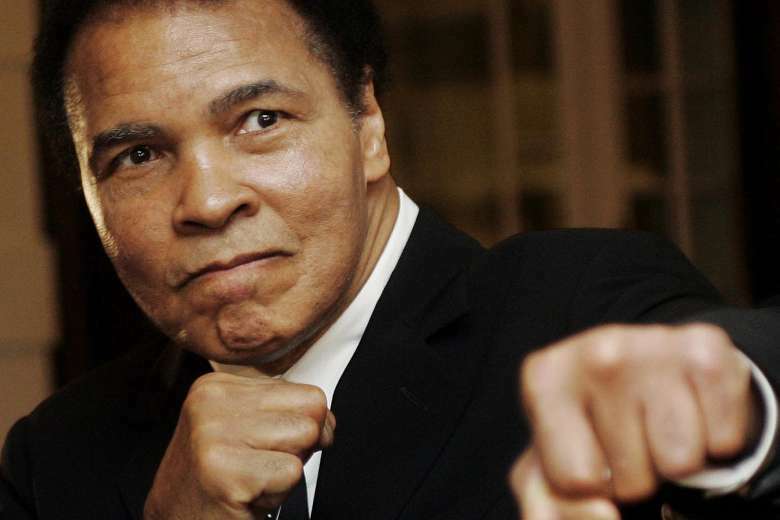 Ali died Friday at a Phoenix-area hospital, where he had spent the past few days being treated for respiratory complications, a family spokesman confirmed. 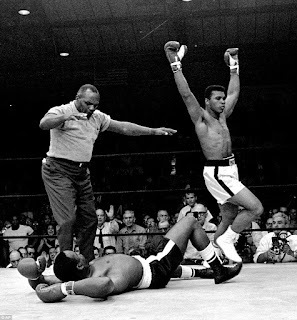 Ali had suffered for three decades from Parkinson's Disease, a progressive neurological condition that slowly robbed him of both his legendary verbal grace and his physical dexterity. A funeral service is planned in his hometown of Louisville, Kentucky. He turned professional shortly afterward, supported at first by Louisville business owners who guaranteed him an unprecedented 50-50 split in earnings. His knack for talking up his own talents — often in verse — earned him the dismissive nickname "the Louisville Lip," but he backed up his talk with action, relocating to Miami to train with the legendary trainer Angelo Dundee and build a case for getting a shot at the heavyweight title. 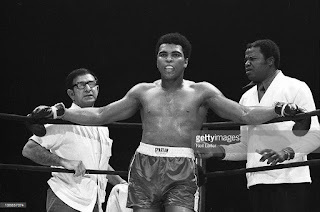 The new champion soon renounced Cassius Clay as his "slave name" and said he would be known from then on as Muhammad Ali — bestowed by Nation of Islam founder Elijah Muhammad. He was 22 years old. Divorced three times and the father of nine children — one of whom, Laila, become a boxer — Ali married his last wife, Yolanda "Lonnie" Williams, in 1986; they lived for a long time in Berrien Springs, Michigan, then moved to Arizona. In recent years, Ali's health began to suffer dramatically. There was a death scare in 2013, and last year he was rushed to the hospital after being found unresponsive. He recovered and returned to his new home in Arizona. "I never thought of the possibility of failing, only of the fame and glory I was going to get when I won," Ali wrote. "I could see it. I could almost feel it. When I proclaimed that I was the greatest of all time, I believed in myself, and I still do."